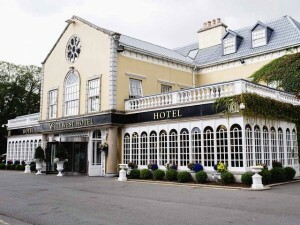 Citywest Hotel, Conference, Leisure and Golf Resort is conveniently located 20 minutes from both Dublin International Airport and the city centre. 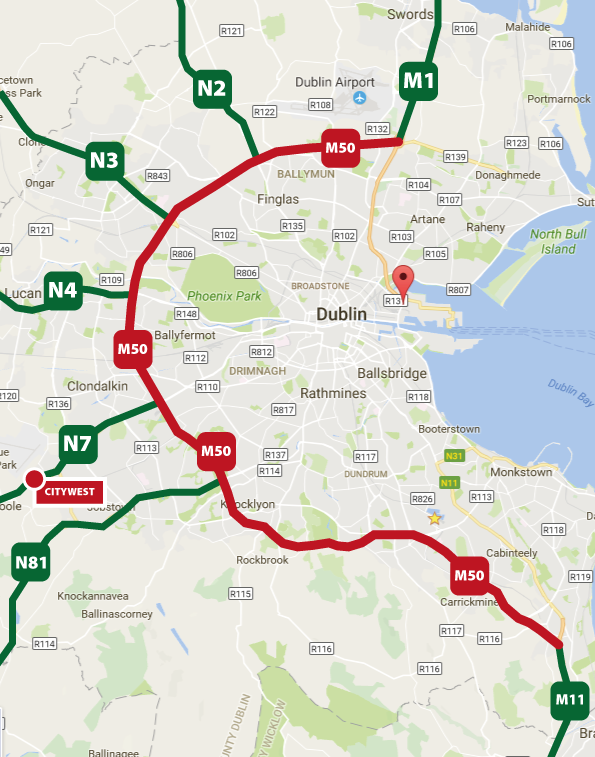 Situated off junction 3a of the N7 Dual Carriageway, Citywest Hotel offers superb access to both Dublin and major Irish road links. 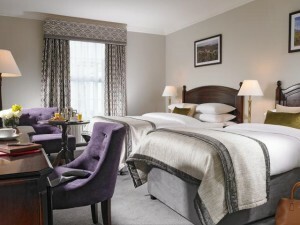 Their oversized and bright standard en-suite guest rooms provide the perfect place to relax in country house comfort and include everything you need for a relaxing stay just 20 minutes from Dublin City. Take this exit immediately after the miele factory. Alight from the LUAS at the Saggart stop. Citywest Event Centre is less than ¼ mile walk. Simply go to the nearby T junction and turn left. Citywest Event Centre is on your right.